Like to help a deserving rescue dog? 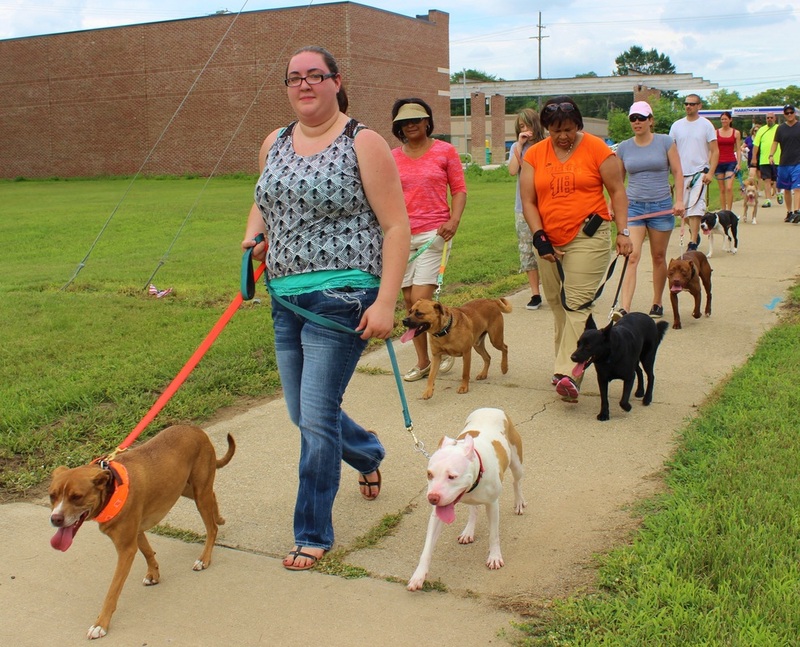 Healthy Paws Animal Hospital boards rescue dogs. They can always use some help walking the dogs. They have scheduled hours every evening and weekends. 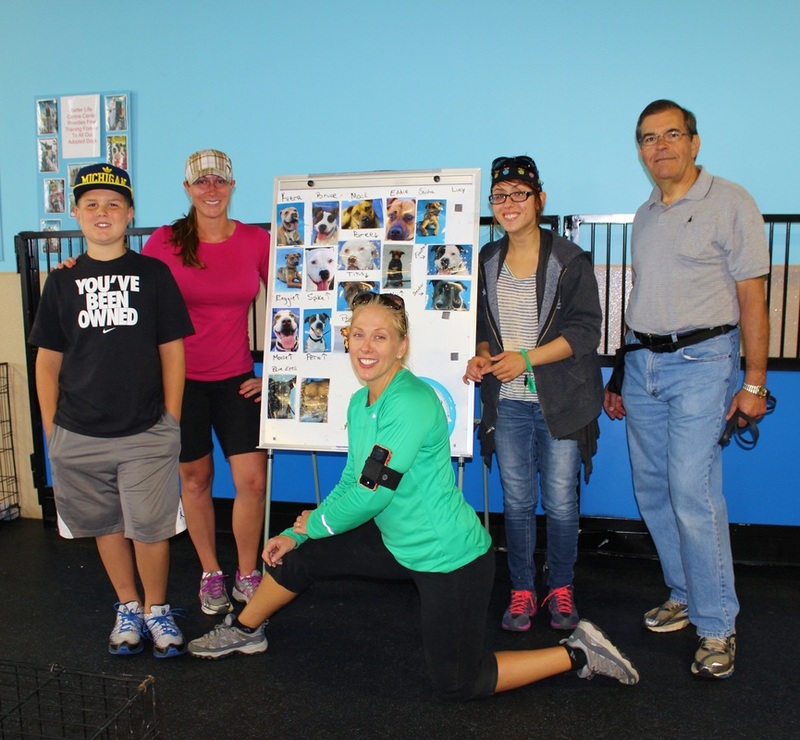 The trainer Joey is always there and will help teach you leash handling skills. If your skills are very low he may then have you just do some play time or help fill the Kongs with peanut butter for the dogs. It takes a lot of people doing just even a little bit to make difference in the lives of these dogs. 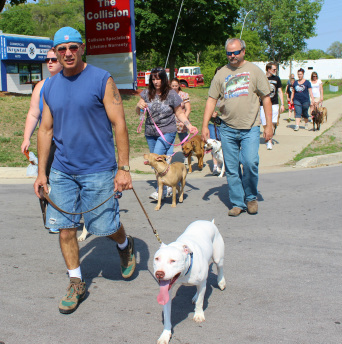 Call 734-326-PAWS to help a dog, exercise your body and your handling skills!